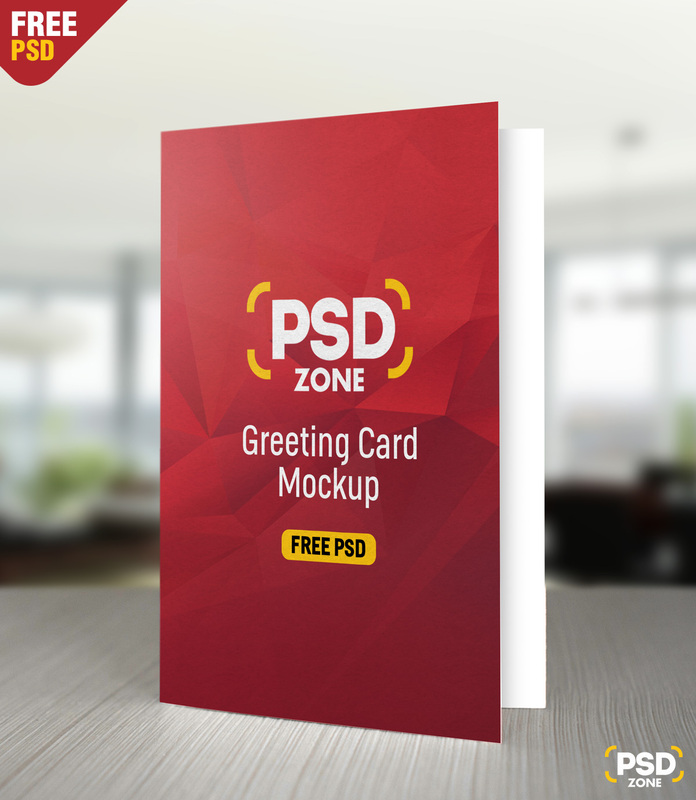 Here we have a high quality Greeting Card Mockup Free PSD with a front view. 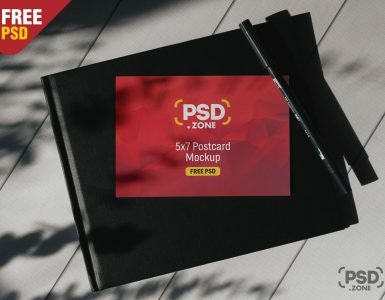 You can use to showcase your greeting or invitation card design in a realistic manner. 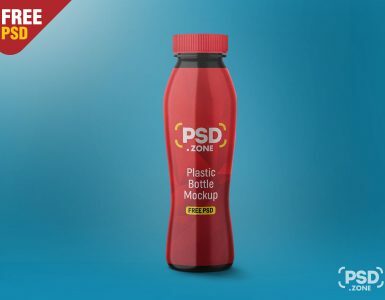 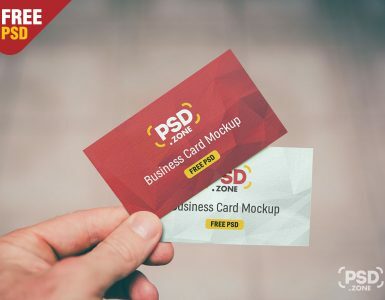 The PSD file is easy to use, just place your design inside the smart layer and change the background according to your needs. 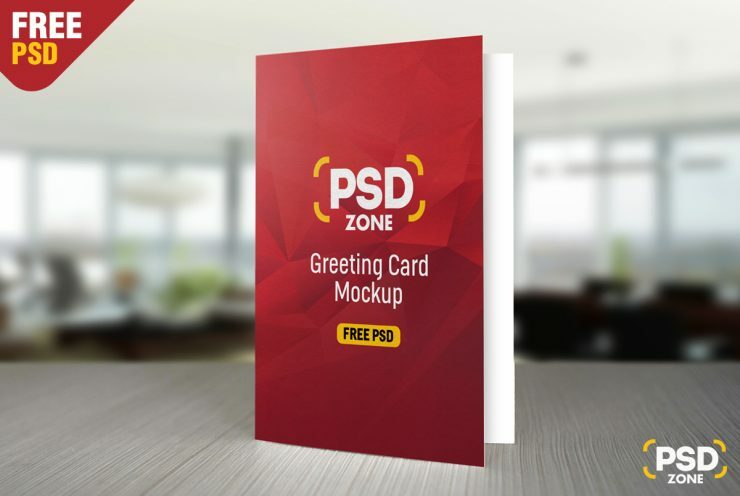 so Download this awesome Greeting Card Mockup Free PSD and showcase your designs in a professional way.